A little cat clip art can add a touch of fun and personality to all your communications. Download these cute cat and kitten clips for free and begin using them right away. When the file page opens, right click on the image and select "Save image as" to save the full-size image. Alternatively, you can simply right click on an image to save the smaller version shown on this page. If you have any trouble, use this guide to help you navigate the process. Graphics Factory has more than 1,100 cat clip art images to choose from. A one-year platinum membership costs about $50, and there's no limit on how many images you can download for personal or commercial use. 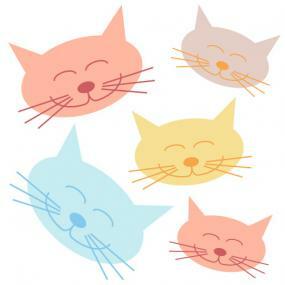 I-Love-Cats offers around 25 pages of kitty clip art in a wide range of designs. You can use these images on a website or print them for personal use. Public Domain Clip Art has a feline clip art collection of nearly 130 images. 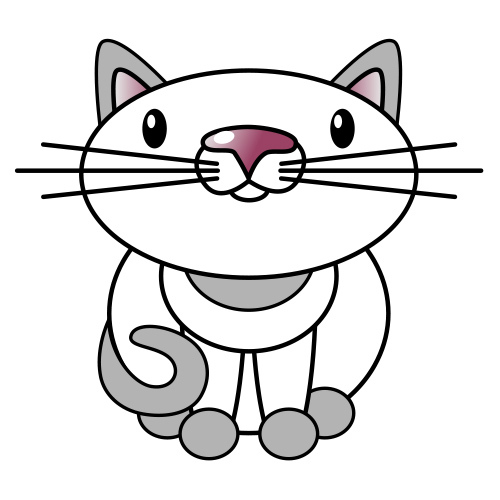 Styles range from fairly realistic to cute, and you can download them at no charge. 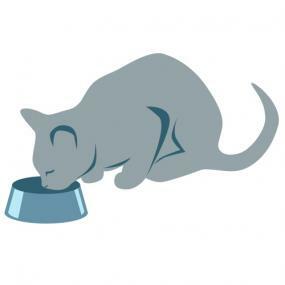 Use clip art as your avatar on social media pages. 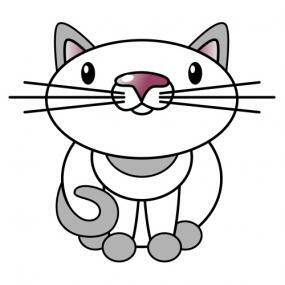 Create cute greeting cards or invitations featuring your favorite kitty clips. 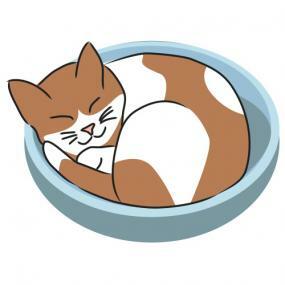 If you have kittens to sell or give away, add some clip art to your signs and fliers to attract more attention. 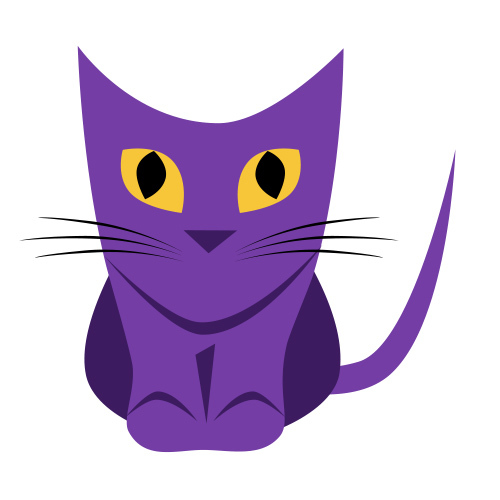 If you happen to be a cat groomer, create business cards and add a clip to the design. 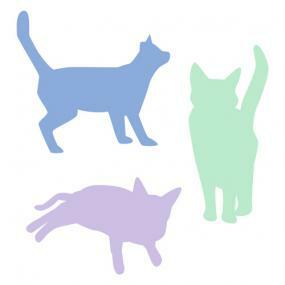 Create cat-theme refrigerator magnets by printing the clip art images on printable magnetic sheets. 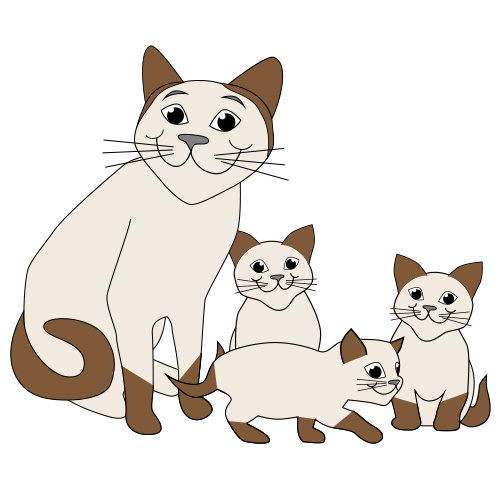 With so many ways to use your cat clip art, you'll have fun coming up with new projects. 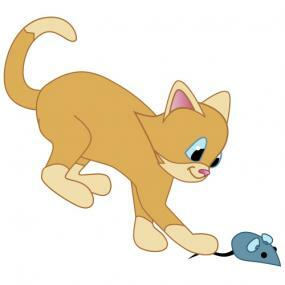 It all begins with a few clicks, so download this clip art and get busy!